Tell us about the story behind the series. What is it about? 'The story takes place in modern day society. The main Character is Mercutio Crow who is a high school senior who was bullied and abused by his peers and teachers. He never knew what it's like to have anything he wanted, nor did he know how it felt like to have power over others. One day in school, he was being tortured and beaten by bullies, his sanity shatters into pieces. In the middle of metal working class, he violently murder his bullies and desecrated their corpses in front of the whole class. As they watch in horror, he begins to cannibalize their bodies by eating chunks of their heart. Before Crow could do more, the authorities show up and put him in a straight jacket. This is where he is sent to a mental hospital for many many years. Now labeled as a psychopath, he trained and changed his mind and strengthen his body, he wants to become a weapon. His eyes now open, he sees how truly cruel and twisted the world is and will turn against it before the world turns against him. After his many years of failed research, there was no way to cure Crow's twisted and tortured mind. Keeping him inside the hospital will do him no good, so he was discharged. With nowhere to go and only wearing the clothes on his back, he wanders the world seeking his family. Then something unexpected happens! The sky turns red and it begins to rain blood and fire, the world forever changes! 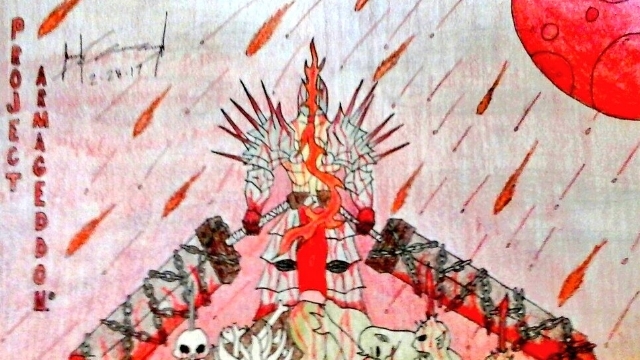 Out of the sky, lightning strikes the ground and it opens portals from hell and other plains of existence - summoning massive hordes of demons and monsters, dark knights and dragons! What are your plans for this project? Where did the idea behind this story come from? How important is music for this project? Most of my concept art is on my twitter! Give me a follow if you want to see more updates on my work! My twitter name is "Berserker Crow" i cannot wait to show you guys my work! 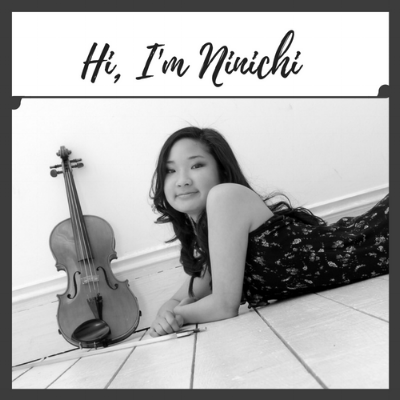 About the author: Ninichi is a game music composer. She is the in-house composer for games company Quinton Studios and works on a range of freelance composing projects supporting talented game developers with their games & game music.